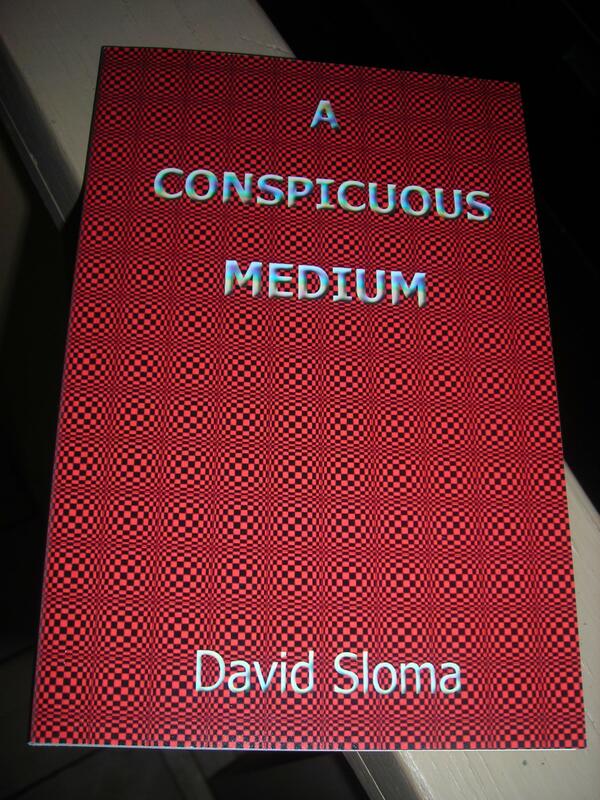 The 2nd proof for my poetry book “A Conspicuous Medium” arrived yesterday. It looks pretty good. I like the colours and clarity of the text better on this version. I was going to tweak it some more, but it’s fine (could play with it forever) – so, I’m going to approve this and it will be available at Amazon.com. Then, eventually bookstores, and libraries, soon!